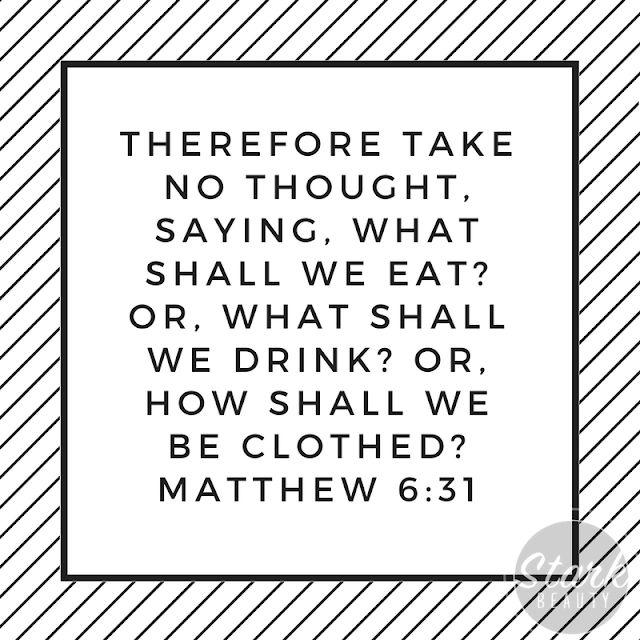 If Jesus said to take no thought, that would imply that we have the ability to do just that! Thoughts ARE going to come, fear, worry, doubt, defeat, intimidation, the how questions, the why questions, BUT, you DON’T have to take them! Just because thoughts come doesn't mean that you have to take them. When the enemy shows up and says “here, I have something for you”, tell him “I take no thought!” It’s a continuous battle, but we are in Christ and have ALL the victory, so there is no need to EVER take thought!